Thanks to every single person who helped out–from my awesome roommate Julie who kept me sane while I edited, to Maya who after many pre-screenings reassured me that people would enjoy this, to Ryan who basically kept me from nervously weeping into my mjadara in fear of people’s judgement…and finally to ALL the Fulbrighters who so graciously went on camera to talk about their hopes for the upcoming year. I’m excited to start this journey! Some members of my beautiful family at my grandparents’ house in Yaroun, in the south of Lebanon. I’ve been here for over a month. 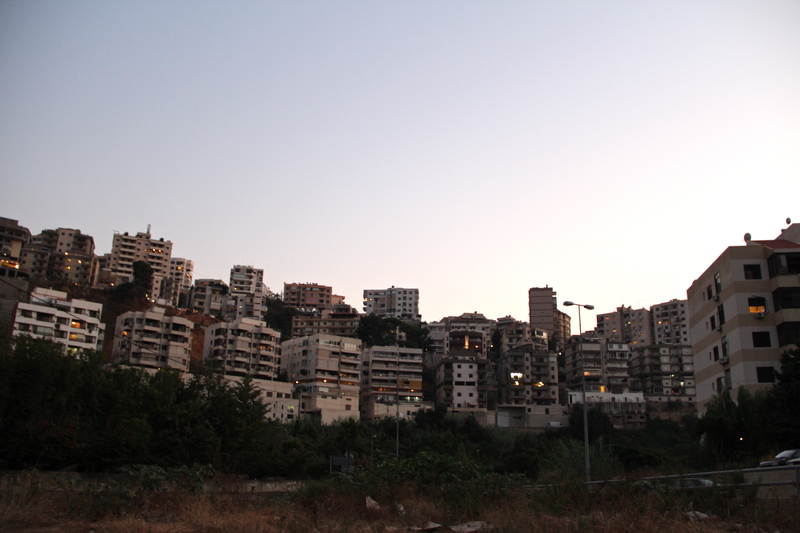 It has been forever since I’ve sat down and written something substantial about the goings-on of my life in Amman. My sister reprimanded me about it the other day, being like people want to hear about your life blah blah blah. Just kidding, Leama—I know you’re probably my only consistent reader, so I don’t want to alienate you by being snarky. Anyways, my life? It’s building momentum slowly, and I find myself really happy here in Amman. I feel comfortable taking taxis everywhere. I don’t get shout-y at random store employees. I finally have my diet under control (ish). Ohh—which reminds me. I will actually do a Food Post soon, since people like that kind of thing. Also, I’m starting to learn formal Arabic! For those of you who don’t know, I arrived in Jordan illiterate in my mother tongue (embarrassing). I never learned how to properly read and write Arabic, which is my fault but I’m going to place the blame on my parents since they could have taught me. I know I was obnoxious and more concerned with roll-on glitter and Chad Michael Murray than learning the language of my people, but come on Immi and Bayee. Discipline, please. But, now I’m living in an Arab country and there are no more excuses. Thanks to some patient and great fellow Fulbrighters (#shoutout Maya Perlmann, Julie Whittaker and especially Ryan Folio) I now know the letters and how they connect. So, one day soon I’ll be writing words. I hope. Also, I’m finally done with the video of everyone talking about their goals. Never again will I coordinate and try to edit 30 interviews. Well, at least until the end of this grant period, in which case it will be time for a what-did-you-learn feature. But, that’s still a long way off. Now, it’s time for me to find food to take pictures of so I can show you the exotic delicacies I consume on a daily basis (read: bread and labneh). You know. 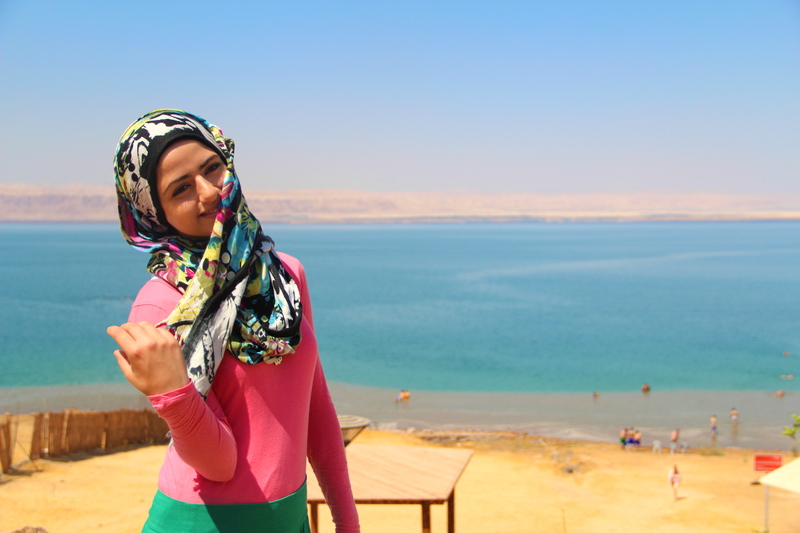 Just frolicking in front of the Dead Sea. Our great Jordanian life. Rumi was a 13th century muslim poet whose words remain popular even today. My friend and fellow Fulbrighter, Thawab, sent me this list of 10 Life Changing Tips, Inspired by Rumi. I’ve reprinted them below, because his words certainly encouraged me. Thanks, Thawab! For those of you who know me well, I spent my college career being pretty busy. I didn’t go out much, and between my academics and the speech team, it often felt like free moments were hard to come by. This is not uncommon, I’m sure many people can identify with this feeling during undergraduate. However, the contrast between my life just a few short months ago and now is pretty stark. The culture here doesn’t prioritize work nearly as much as the United States, and I am trying to navigate this abundance of free time in a healthy way. I joined a gym. I filmed interviews of all the Fulbrighters to make a video of our goals for the year. Now, I’m sitting at the Starbucks down the street while they play Etta James songs on loop—I’m attempting to download computer updates here because the connection at my apartment is too temperamental for that sort of thing. I guess what I’m trying to say is that it is strange not to always have somewhere to be, and something to accomplish. I just feel like I should be doing more. I should have a host of tangible goals on the horizon—some project to work on, a test to study for, a speech to write, a news story to shoot, an application to fill out. I’m sure this will all get better once the semester begins in two weeks, but still. It’s weird. Anyways, this is all very vague and emotional, and I did make it a priority to be more specific. So, here’s a tidbit about life in Jordan—water is a very scarce resource here (I think my favorite thing to talk about is the dry weather); so, every household has a water tank that usually goes on the roof. It gets filled once a week—and if you use it up before the week is done, well, then you are a charity case for your friends. But, they have their own water business to worry about, so actually you become an unwanted water leech stealing this precious gift. It’s a rock and a hard place. A guilty conscience or dusty, unwashed hair…the choice is yours. 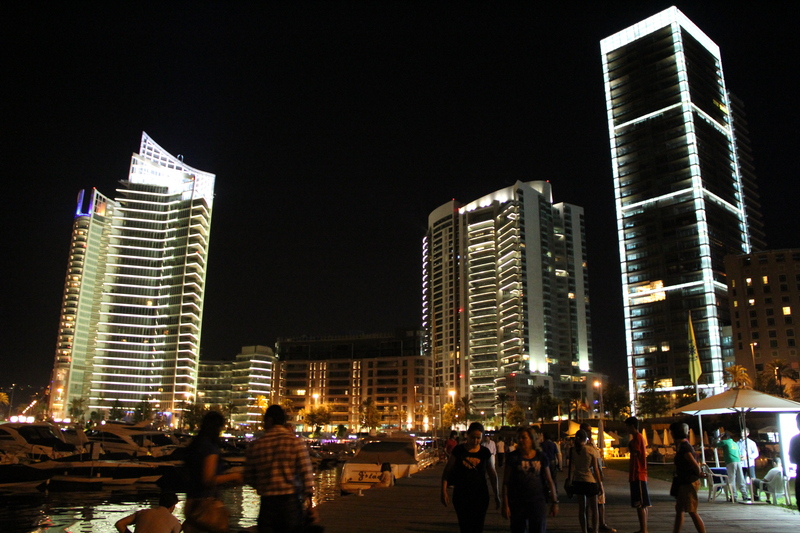 Throwback: Zeytouneh Bay in Beirut.